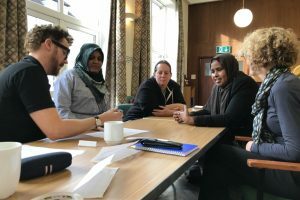 Join one of our many conversation clubs across Bristol. No need to sign up just turn up and say hello! We are always looking for volunteers to help out at our clubs. Click through for more information on how you can help.